Most commentators agree that Facebook Ads can be fantastic for creating buzz but not for increasing conversions. I would like to convince you that by treating Facebook Ads differently from other forms of marketing, you can greatly increase your conversion rate and discover all sorts of insights about your target market. There are two basic ways to engage in Facebook Ads. The first is to send your brand message out to your entire target audience with the hope that you will get some takers. The second is to break up your target audience into lots of little micro-segments, and then send targeted messages to the micro-segments, explaining how your brand relates to them. However, I have little to no interest in domestic chores. 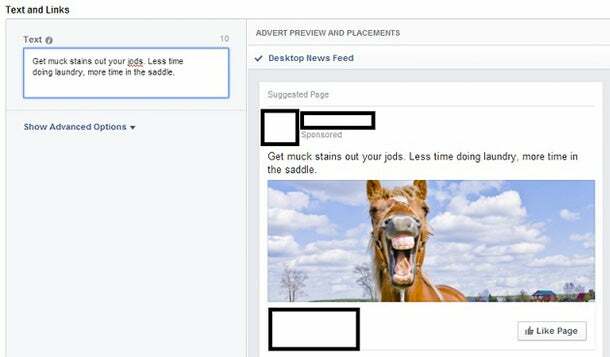 My main interest is horse riding, and I have this listed as an interest on my Facebook page. As a horse rider, I naturally pay attention to anything and everything that is related to horses. I also have exceedingly mucky clothes that are covered with stains acquired by spending so much time at the barn. 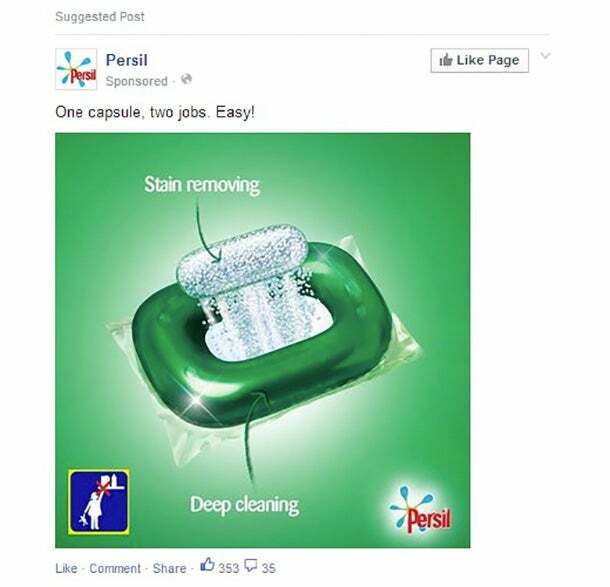 So, if Persil had sent me an advert with a picture of a horse, the name of their product, and a message saying, “Even removes horse sh*t stains” (or words to that effect), I would have taken notice. And, chances are, I would have given their stain-removing product a go. Seriously, I look at anything that has a picture of a horse. I can’t help it. If you’re selling cloud computing, send an advert to horse riders saying, “Keep all your horse photos in the cloud.” You’ll get their attention. This works for so many different hobbies, sports, and interests. This is how Facebook Ads should work. Marketers have been given an excellent tool to experiment with all sorts of different micro-segments of consumers. It is time that more marketers stopped just talking to their target market and started listening as well. There are endless ways to divide your market into micro-segments with Facebook Ads. Look through the different options available to you when you are setting your ads. If you already have some ideas, that’s great. Otherwise, just start typing and see the sorts of numbers you can reach. You may be sitting there thinking, “Hey, that’s great, but I already know what my segment is. I’ve created an app for cyclists. I can’t segment much more than that.”But you can. You’re app will be used by lots of different people in lots of different ways. 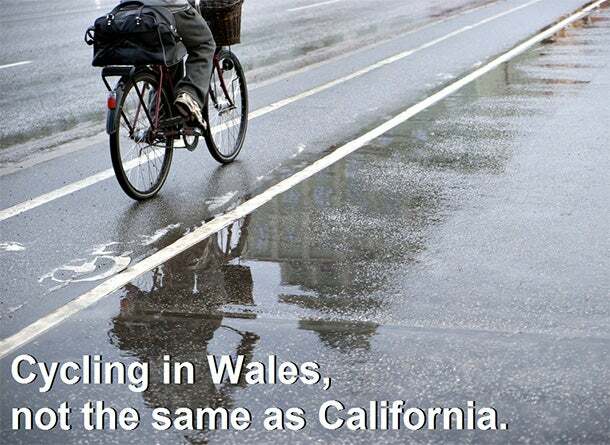 Older cyclists will have different experiences than younger cyclists, cyclists who have just had a baby will have unique experiences, and cyclists in different locations have a huge variety of particular challenges. Demonstrating how your app will be used by each micro-segment will help that segment understand why they should buy it. Break down your market as far as you think you can in terms of ages, hobbies, interests, and locations. Don’t think about your brand at this stage. Just think about what micro-segments could be in your target market. A micro-segmented market, but still with a large audience. Once you have a micro-segment, create your advert aimed directly at them. Think about how this segment would use your product or service and what imagery would catch their eye. 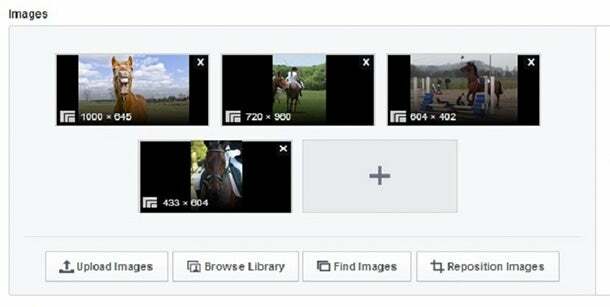 You have six image options for each Facebook advert. Use them all so you can compare and contrast. When you write your advert, tell your little micro-segment why they, specifically, need your product. Tell them what they will gain from it, and use the kind of language they will find familiar. Learn the lingo of your micro-segment by looking at other pages that target them. UK horse riders refer to their breeches as jodhpurs, or “jods” for short. Adapt things as the advert runs. Scrap anything that isn’t working and tweak anything that is, in order to see if you can make any improvements. See how far you can push things. 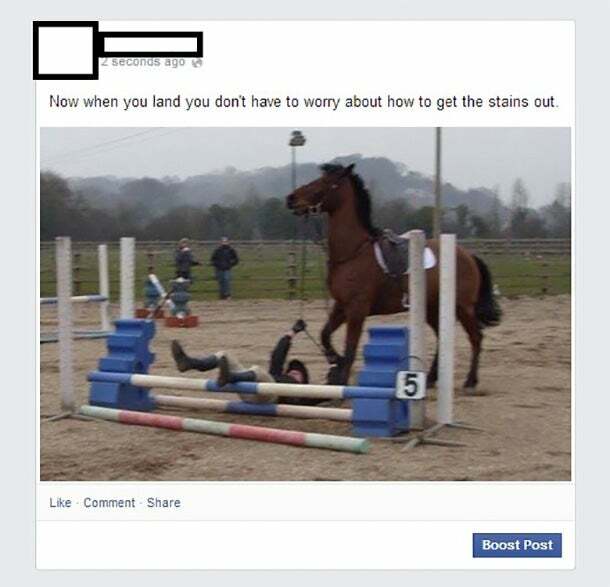 Do dressage riders worry about stains more than show jumpers? Time to find out. Converse as much as possible with your micro-segment to see how much you can find out about them. 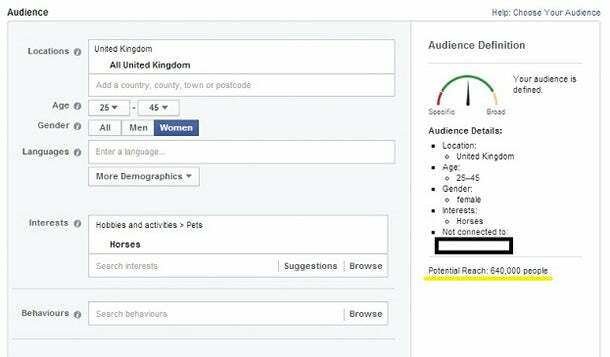 Match your Facebook posts to adverts that you have running so you can gather further information about which types of content are popular and which aren’t. Would this appeal to your micro-segment? If you are sending Facebook users directly to your website, set up personalized landing pages with carefully chosen products or services to increase your chance of a conversion. You can rinse and repeat as often as you like to build a much bigger picture of your market and how your product would be used by different micro-segments. 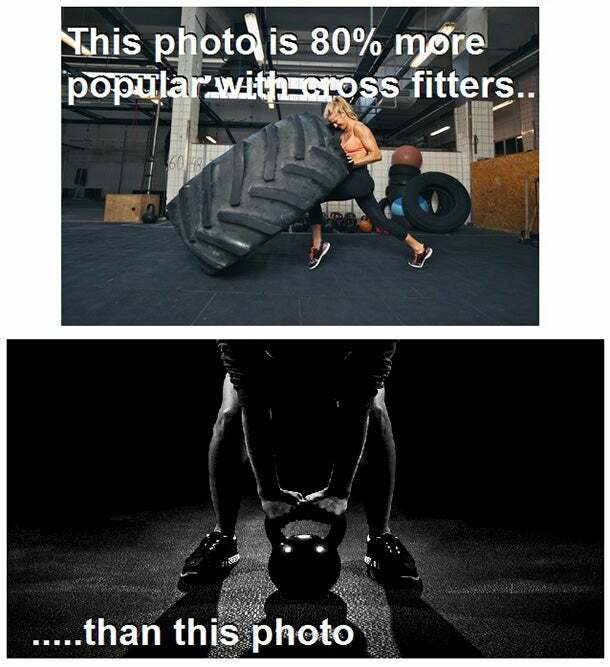 A quick look at the figures will show you which images work and which images don’t work. This technique is time-consuming since you have to create many different adverts. So why should you do it? For one thing, it always pays to be ahead of the game. Digital marketing is a push toward personalized marketing, so you can start practicing now. Talking to consumers on a personal level through marketing is very new and relatively untested. You can start finding out how personalization works for your brand now. Also, trial and error with Facebook Ads can be done quickly and cheaply. It is a great way to identify what works for your brand before you roll out other marketing. You never know what you might find and what will work before you try it. In addition, some of your highly targeted adverts will be more successful than others, and you may be surprised by the results. This could lead you to new marketing opportunities. If you discover that horse riders really love your new product, then find out what the most popular magazines are among horse riders and what websites they visit the most. By talking to micro-segments in a voice they recognize and with images that appeal to them, you will achieve many different things. You will learn more about your customers and be able to create much more detailed customer profiles. You will bring about that marketing magic of brand awareness, positivity, and association. This all leads to a much higher conversion rate. 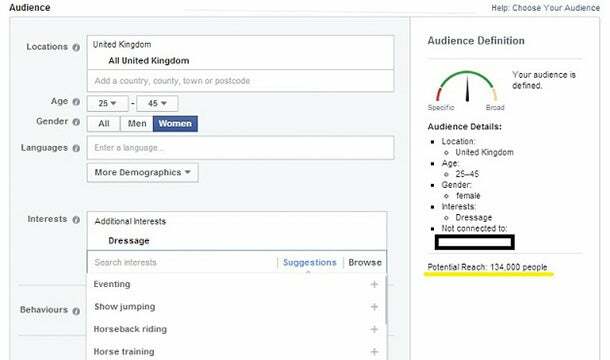 Keeping your Facebook Ads personal will help you achieve a much higher conversion rate than you could with generic messages. This is because the personal, tailored adverts stand out from the noise of all the other adverts. When you publish an image of something a person will find appealing, they will notice it, rather than ignore it. Then, once you have their attention, you can create a need for your product in that person by explaining how it applies to them, pushing them further down the sales funnel. Facebook is used by consumers to present their own personal brand. They put up photos of their interests and un-tag photos that don’t display them in their best light. Facebook users align themselves with brands that they think represent them and their interests. They will be more willing to align themselves with your brand and become part of your tribe if they think you represent them in some way. I should point out that while Facebook Ads is a medium where you can experiment, change, and develop your marketing to create a targeted message, you must be careful not to enrage your brand manager. Maintain a level of consistency throughout to keep up with that all-important brand exposure and brand recognition. 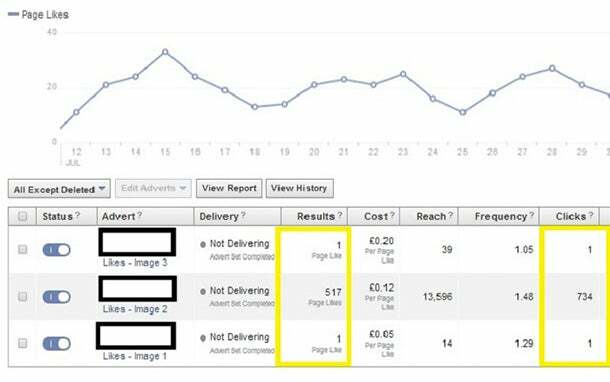 Facebook Ads are an inexpensive and versatile option for experimenting with your marketing. You can have fun with it, and if you are prepared to adapt quickly, you will learn a lot. As with any marketing, you should always look to your ROI. 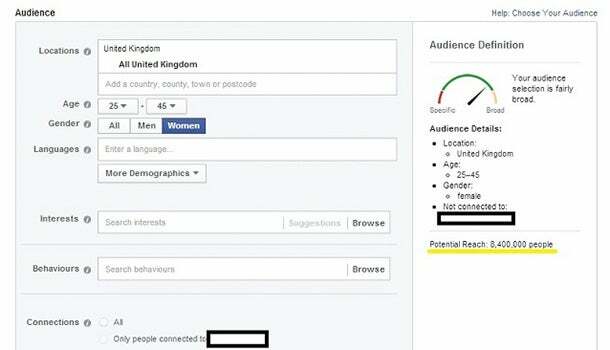 Micro-segmenting your audience and keeping your Facebook Ads personal will greatly improve your conversion rate. Be prepared to make mistakes and learn. Then, you can apply your new knowledge across all other marketing platforms. You will be able to increase your brand awareness and continue the conversations with your micro-segments that you started with your Facebook Ads. Can you think of any opportunities that you or other companies have missed? Have you noticed any great examples of Facebook Ads that other companies should follow? Are there any other platforms where micro-segmenting has been successful for you? Let me know your thoughts in the comments section below. About the Author: Isabel Crouch is the Social Media Manager, SEO, and digital marketing geek who rejoices in getting maximum results at minimum expense for South Wales Web Solutions, a web design and marketing team based in South Wales, U.K.